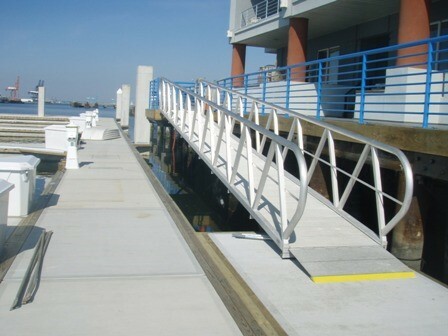 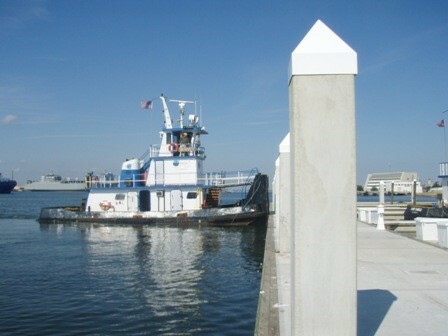 Crofton Industries was contracted to install a 35 slip concrete floating dock system. 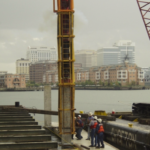 Project site conditions for pile driving were such that the owner was facing a large change order. 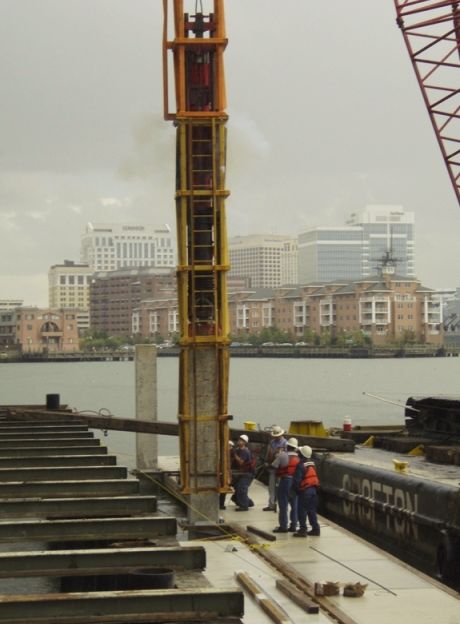 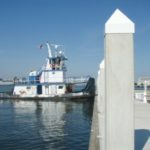 Through Crofton's innovative design we were able to recycle the removed steel pipe pile from the previous dock system resulting in a savings to the client of approximately $250K. 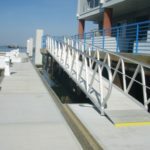 24" square concrete pile driving, 18" diameter steel pipe pile driving, 12" diameter timber pile driving, concrete floating docks, concrete spall repairs, concrete crack injection, rip rap revetment, custom fabricated aluminum hand railing, composite decking, timber stringers and caps, and electrical services for the pier.